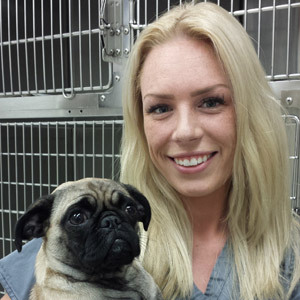 Our team is dedicated to providing the highest level of care for your pet. 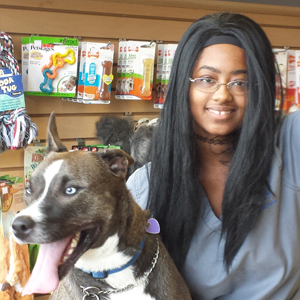 We understand the important relationship you have with your pets and treat them as members of your family. 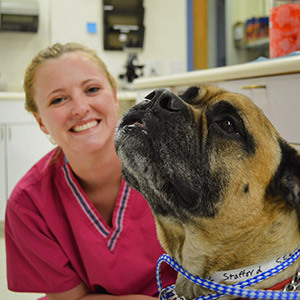 We participate in extensive ongoing educational training and stay up to date with current veterinary literature. 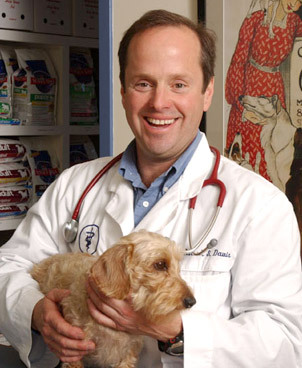 Hospital director Dr. Mark Davis attended Michigan State University, where he graduated with a BS Degree in Veterinary Studies and a Doctorate in Veterinary Medicine. 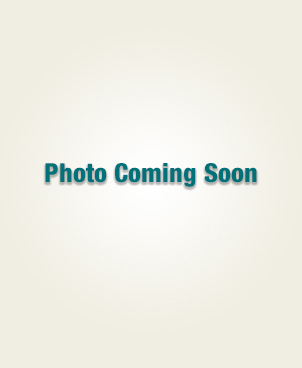 Dr. Davis opened the doors of South Fork Animal Hospital in 1986. Over the years, the positive feedback and expressions of satisfaction which Dr. Davis and his staff have received from their clients, have made their work all the more rewarding. 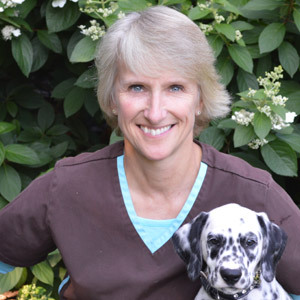 Dr. Davis is a general veterinary practitioner with professional interests in general surgery and dentistry. 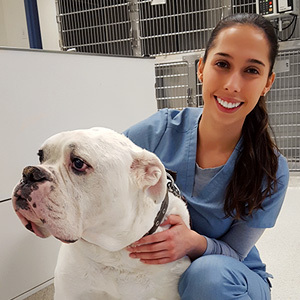 He is a member of the Long Island Veterinary Medical Association, New York State Veterinary Medical Association and the American Animal Hospital Association. 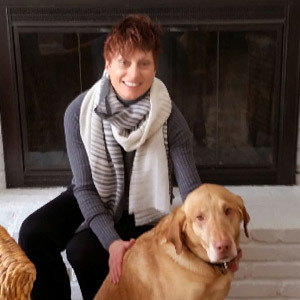 Native to Massapequa, Dr. Karen Dowd attended State University of New York at Binghamton where she graduated in 1982 with a Bachelor's Degree in Biology. 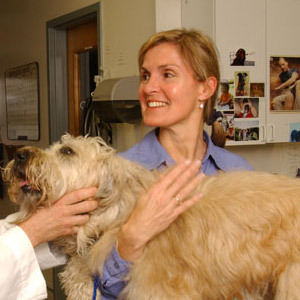 She attended veterinary school at the University of Tennessee and received her Doctorate of Veterinary Medicine in 1990. Outside of her professional life, Dr. Dowd enjoys running, biking and hanging out with her four cats - Jazzy, Stumpy, Rodney and Squirrel.